Making The Right Martech Bets #Infographic ~ Visualistan '+g+"
Marketing technology can be simultaneously empowering and overwhelming. It unleashes new opportunities to create more personalized customer experiences, optimize campaign spend, and improve team efficiency. 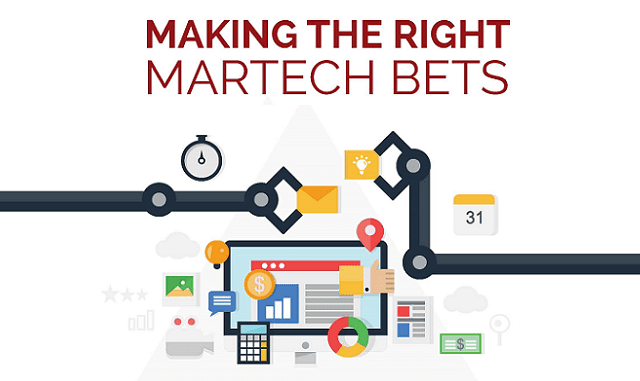 Many marketers struggle to understand how to make the right MarTech bets, how to maximize utilization of their investments, and how to stay ahead of the dizzying array of options.